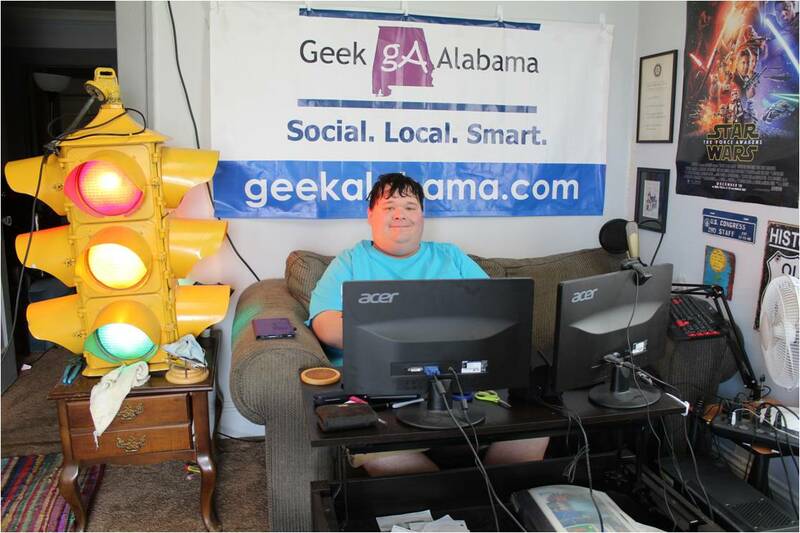 Justin Bieber, this guy can not stay out of the news. He is ordering his security team to take other people’s cameras and destroy them. He is driving his Ferrari recklessly around his neighborhood. 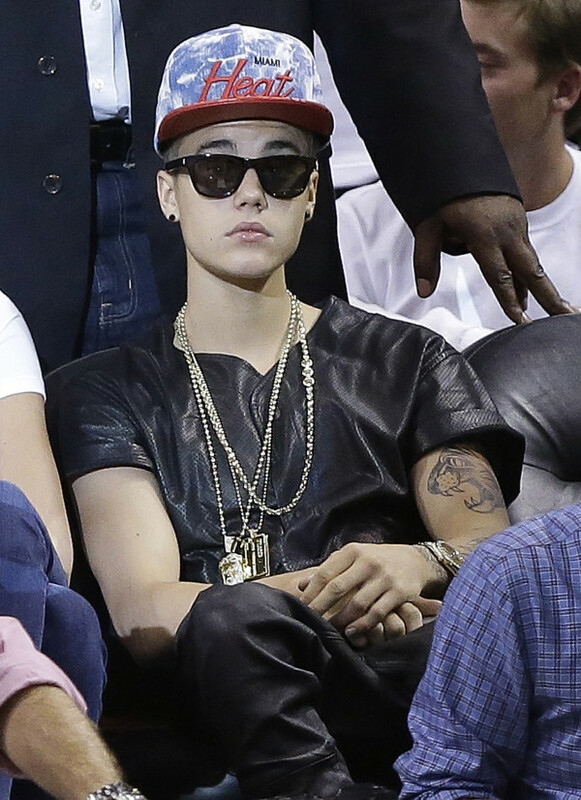 And he comes dressed like this at a NBA game. Justin Bieber is starting to spiral out of control in my opinion, and I am not talking about his planned trip to space. Soon, I am afraid we will see Justin Bieber in jail. When that happens, he will join a long list of young stars who have gotten in trouble with the law. 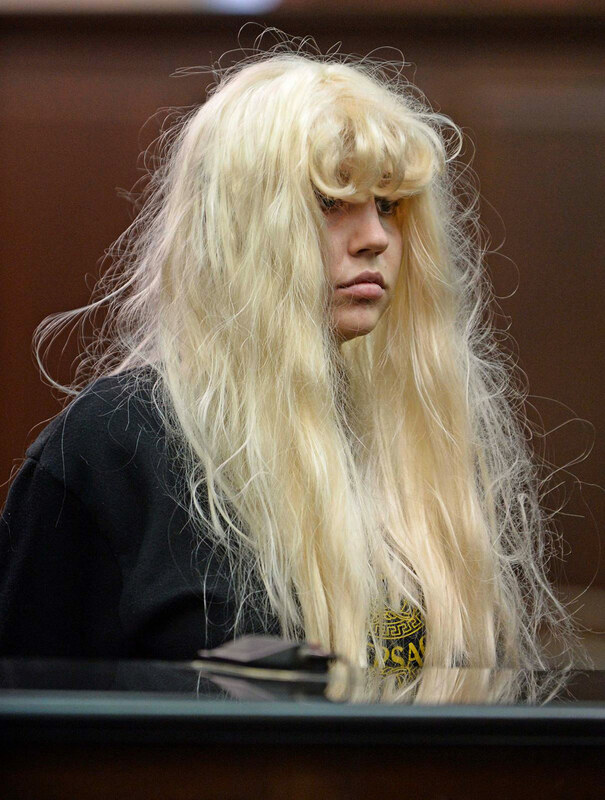 Should I even bring up this picture of Amanda Bynes as proof? 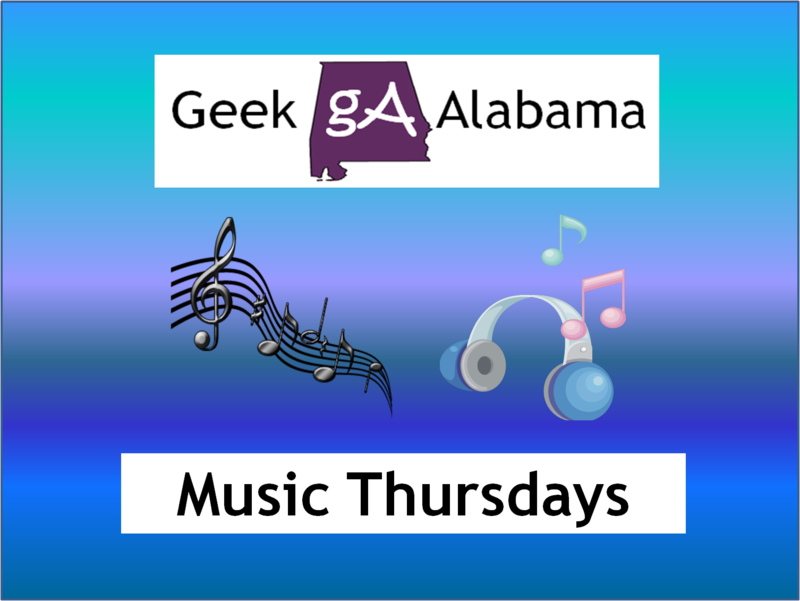 So on this edition of Music Thursdays. I am going to talk about the 10 worst, annoying, bad songs from Justin Bieber. Here we go! I am not a big fan of this Christmas song. I hated seeing Justin in claymation! He says baby way too many times! His attempt at rapping was bad. Sometimes girls need to be left alone! No, don’t love Justin Bieber. I found this song as boring. Rascal Flatts should have stayed away!